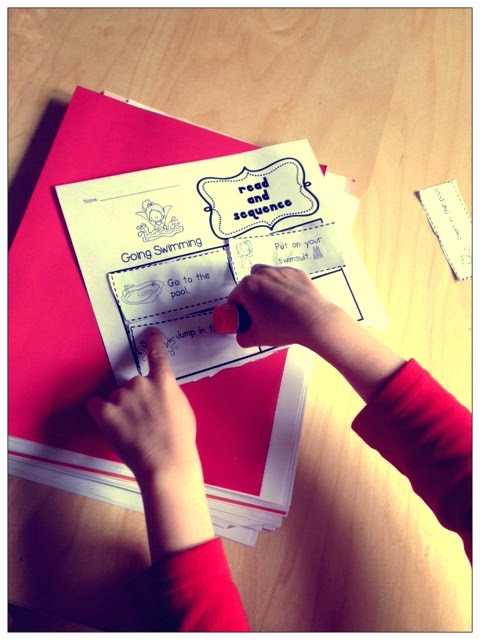 Do your students need practice with sequencing? As you know, this is such an important comprehension skill. 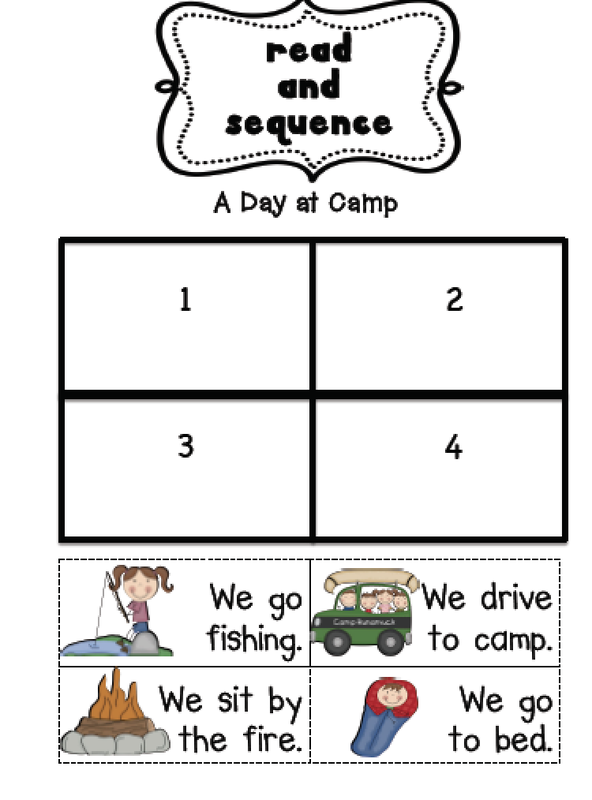 In addition to practicing sequencing while reading books together, we do a little activity that we call, "Read and Sequence". I know, not very original. 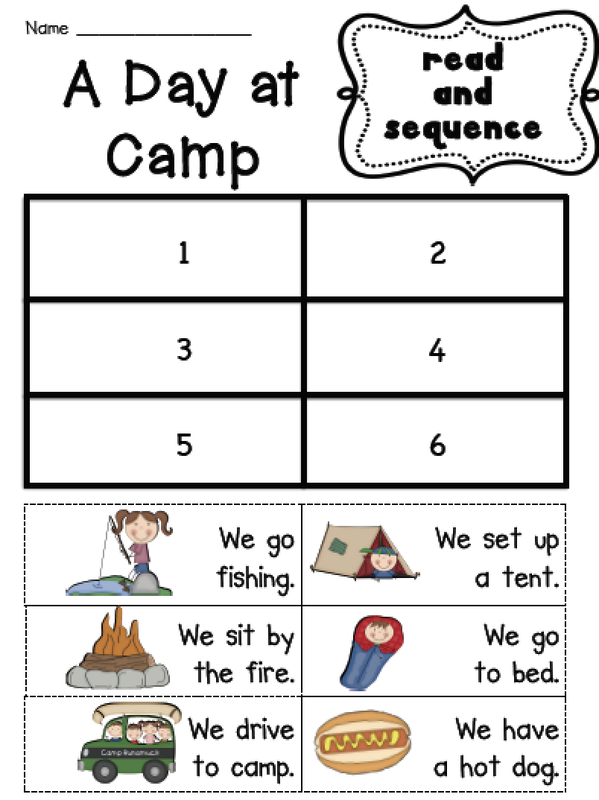 ;) I started making these years ago to go along with my literacy centers. Last year, I bundled all of my Read and Sequence pages into a year-long pack. It was targeted toward first grade but also worked well for 2nd. Most recently, I modified the pack to work for kindergarten. The kindergarten version has picture clues for every sentence. There are also fewer words used. I tried to use mostly sight words, sound-out words, or words that were content-related. Most have a 4 step option and a 6 step option. 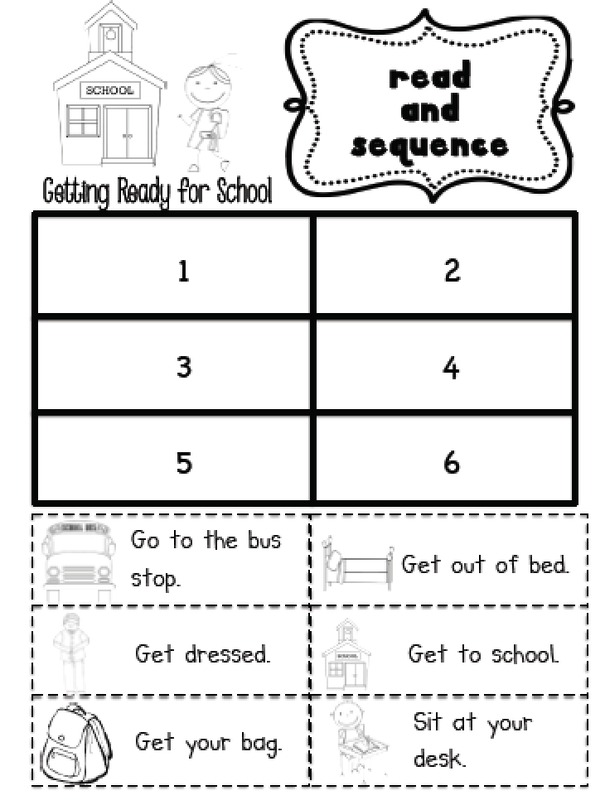 Head on over to my blog to read more about this set of activities! This would be perfect practice for my kinder kiddos! I would love to win a copy! 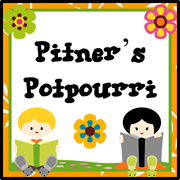 I have enjoyed discovering and using your products this past year with my students. This would be a great addition to my resources. 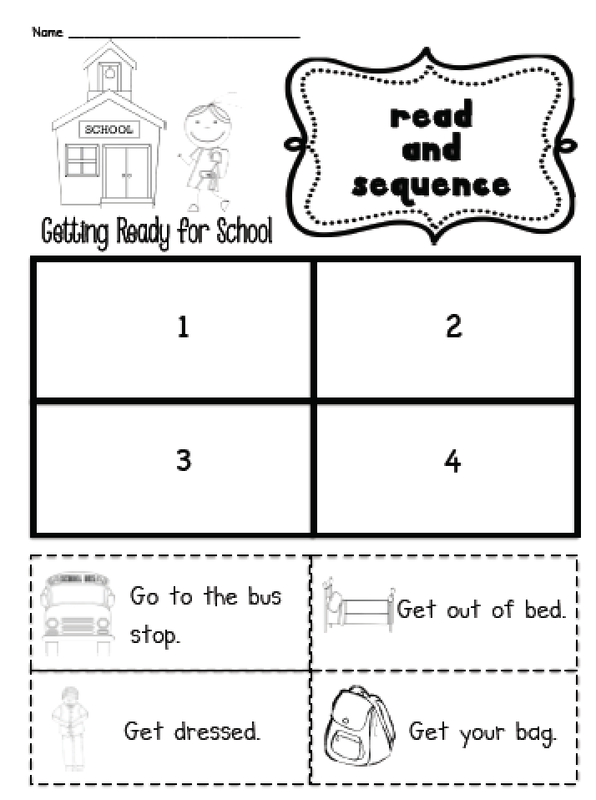 This would be amazing for my struggling readers! I would love to win a copy! I would love this product. It is currently on my wish list. This would be great practice for my Kinders! 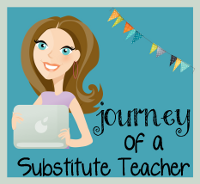 This would be great for my English Language Learners especially!